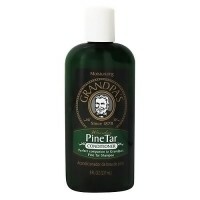 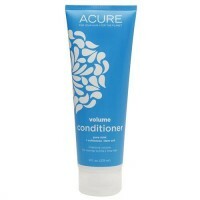 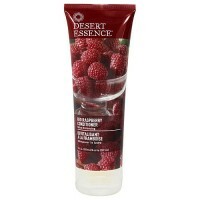 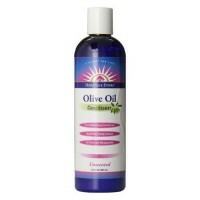 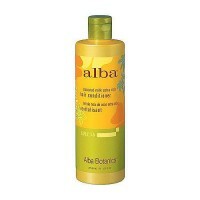 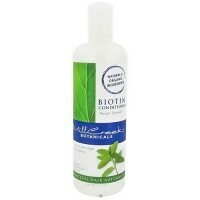 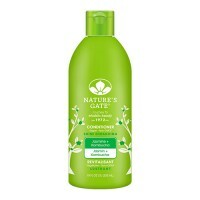 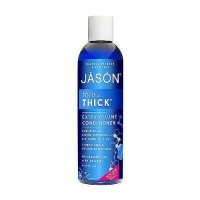 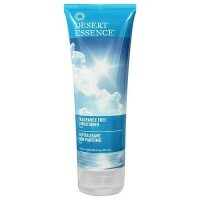 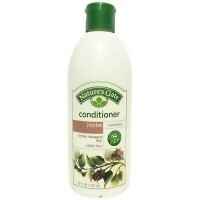 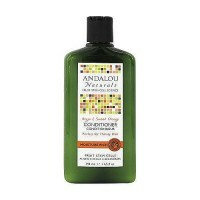 Keeps hair soft and smooth texture experienced after coloring. 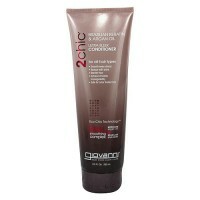 Specially formulated to address the unique way blonde colour fades on three dimensions. 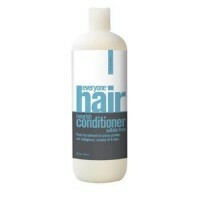 Contains a proprietary technology made just for blonde colour that helps trap color in. 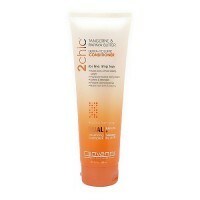 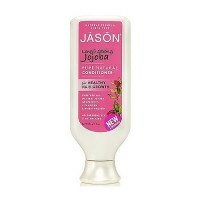 Helps keep the soft, smooth texture experienced after colouring. 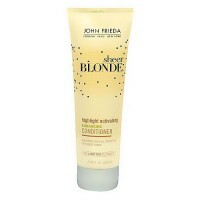 For all shades of colour treated blonde hair. 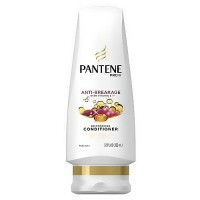 Water, Cetearyl Alcohol, Behenamidopropyl Dimethylamine, Cetyl Esters, Dimethicone, Stearyl Alcohol, Fragrance, Lactic Acid, Bis Cetearyl Amodimethicone, Propylene Glycol, Diazolidinyl Urea, Glycerin, Stearalkonium Chloride, Malic Acid, Stearoxypropyl Dimethylamine, C14 28 Isoalkyl Acid, Carthamus Tinctorius (Safflower) Seed Oil, C14 28 Alkyl Acid, Limnanthes Alba (Meadowfoam) Seed Oil, Olea Europaea (Olive) Oil Unsaponifiables, Iodopropynyl Butylcarbamate, Lecithin, Butyrospermum Parkii (Shea Butter), Citrus Aurantium Bergamia (Bergamot) Fruit Extract. 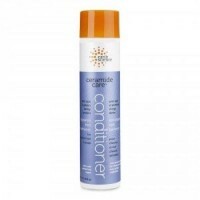 Start with sheer blonde everlasting blonde colour preserving shampoo. 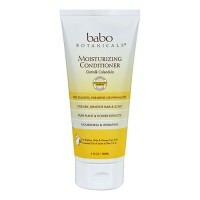 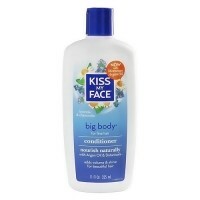 Smooth conditioner through wet hair. 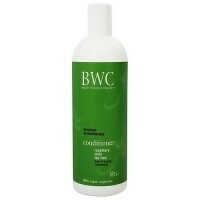 Rinse well.For optimal colour preservation results, use every time wash hair.